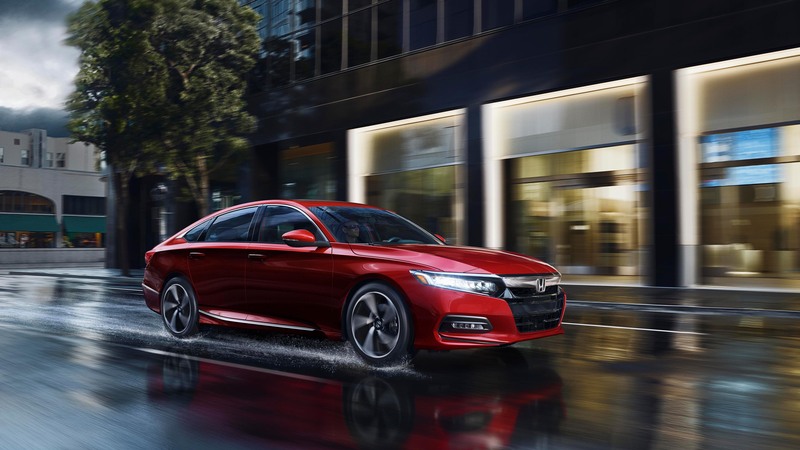 The Honda Accord was redesigned for 2018, giving it a brand new, distinct style. 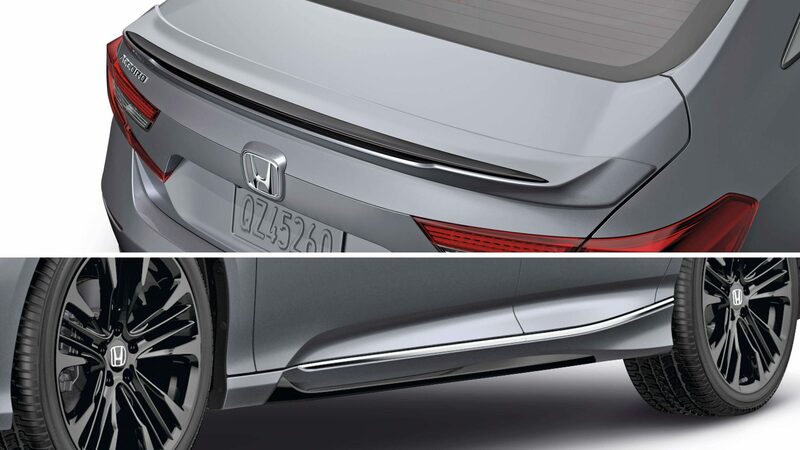 But you can give that style a personal touch with one of the Accord’s three accessory packages! 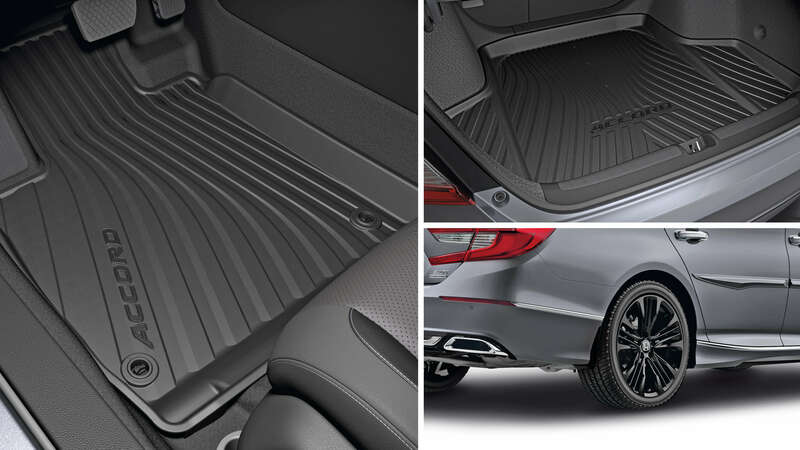 The Protection Package comes with all season floor mats, rear splash guards, and a trunk tray. The Aero Kit Package includes a decklid and side underbody spoiler. The Black Chrome Package comes with a front grille, rear diffuser, and fender garnish, all in a sleek black chrome! 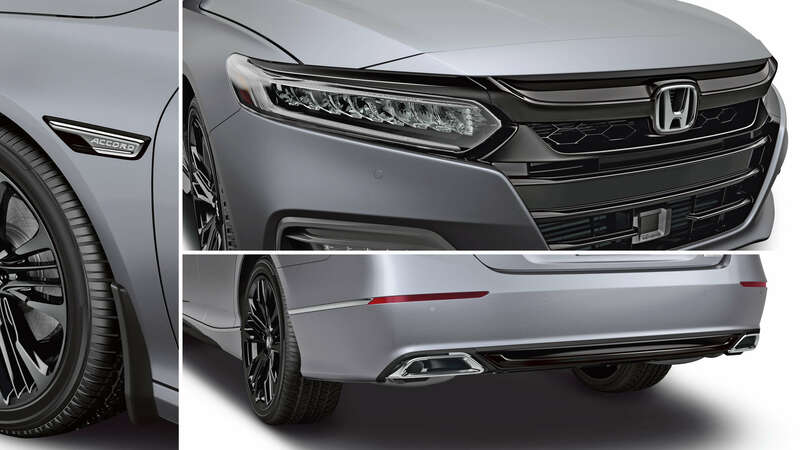 If you would like to see more of the 2018 Accord, click here!